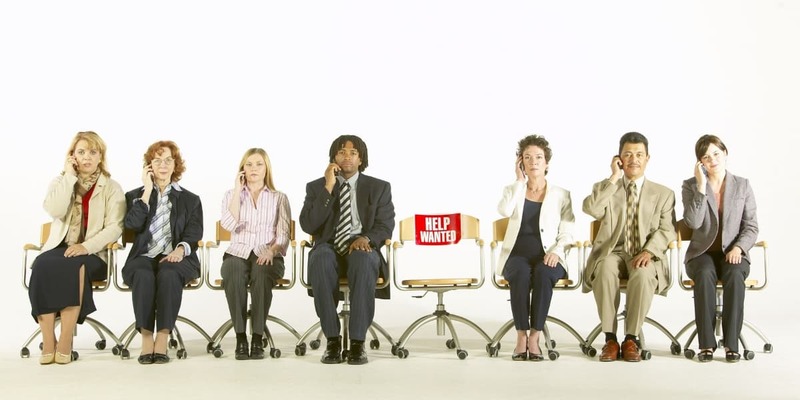 Is your marketing department understaffed? You are not alone in wondering how to find a good marketing person. In a recent study, more than 90 percent of companies surveyed reported a marketing talent crunch. If you are among the many struggling to find and hire qualified marketers to fill key roles, there is hope. If you want to understand the importance of website presence in today’s market, look no further than your own behaviors. When you want to buy a product or engage with a service, what do you do? You go online to Google. You visit websites. You research. How Do You Attract High End Customers? 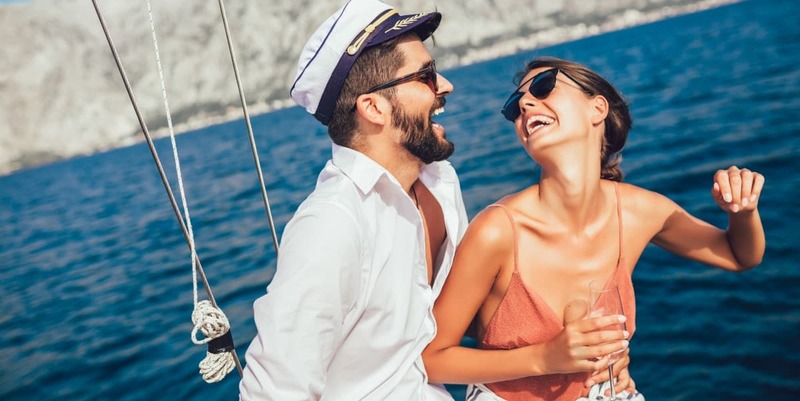 Whether you are starting a new business or hoping to expand your existing company into the luxury market, the question on your mind is certainly how to attract the high end consumer? The secret: confidence! So you've decided that it's time to hire a web design agency to build your new website. Congratulations and get ready for the road ahead that will lead you to an amazing new website and new leads for your business. 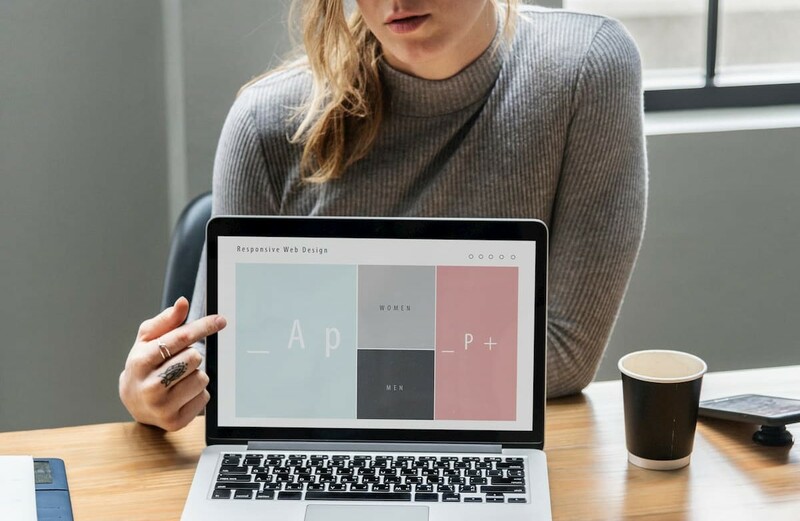 As you get started on this exciting journey here are some tips to keep in mind that can help you in working with your chosen web design agency and getting the website of your dreams. What is your luxury goods website missing? It needs to connect with potential customers quickly and efficiently. Take too long to load a complicated intro and your customer is already moving on to your competitor's website. 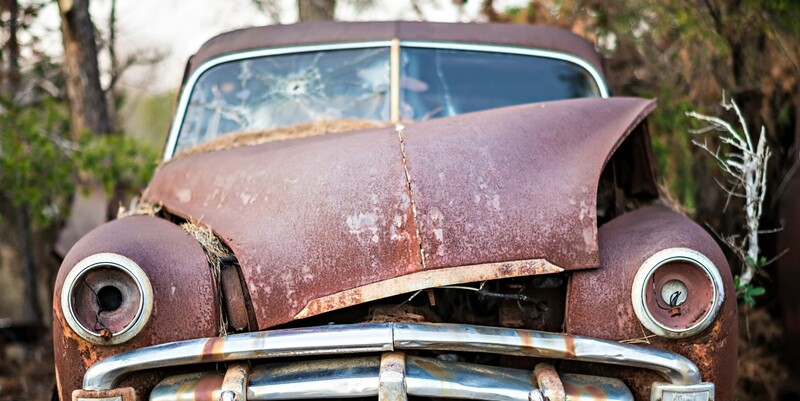 Don't have customization - and your competitor does? They'll buy from the website that offers them such a powerful element. As a Palm Beach web development company, we know luxury and how it's communicated to shoppers online. 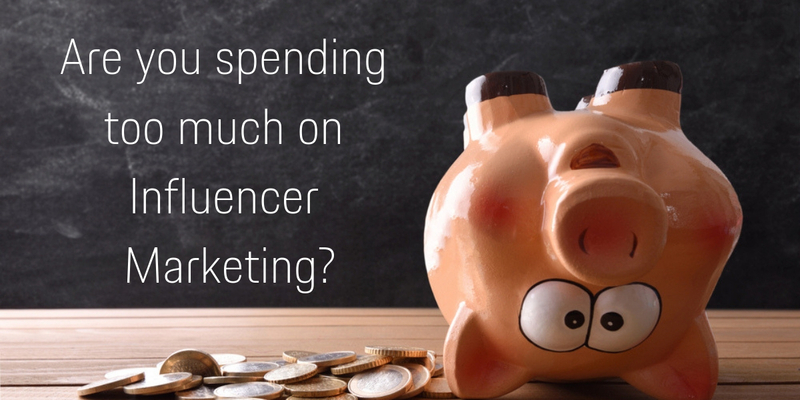 How Much Should You Be Paying for Influencer Marketing? The power of influencer marketing is very apparent in today’s digital world, and it doesn’t seem to stopping anytime soon. And although many companies understand its importance, identifying the right amount of influencer marketing spend is still a bit of a mystery. To be honest, there is no exact answer for how much to pay social media influencers, but here are some guidelines to consider. 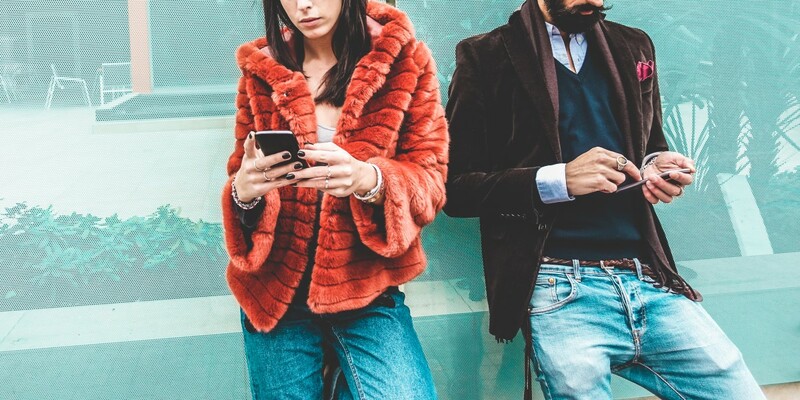 How Do Luxury Brands Engage Their Customers? Luxury brands live and die based on their repeat customers. 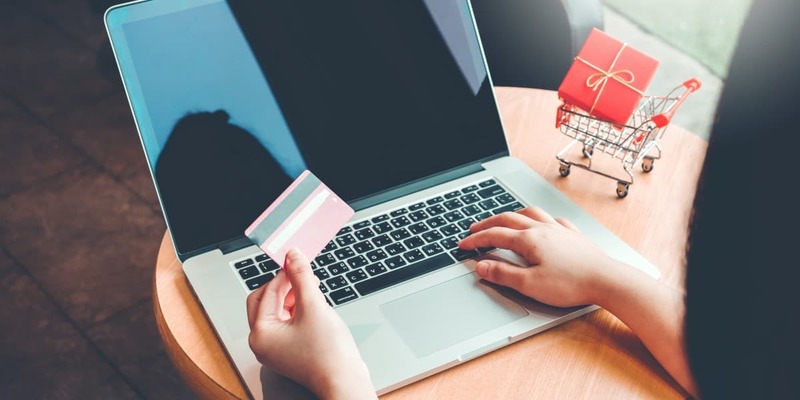 Customers who develop high brand loyalty will regularly purchase new item releases, shop for others at your store during the holidays, share luxury brands on social media, and bring other customers with high brand loyalty potential on board. These customers already know the target audience for luxury brands because they speak with them every day. What Is a Niche Luxury Brand? For small and emerging businesses in the luxury goods space, the thought of competing against behemoths like Tiffany, Gucci, Chanel, Hermes, and Dior is not only intimidating - it seems impossible. And it will be if you use traditional marketing techniques and try to play on the same field, so to speak. However, when you build a niche luxury brand, you can capitalize on current trends in the market, grow your profits, and most importantly, wow your customers time and time again. Often when we design a new website SEO doesn't get much attention until the end of the process. 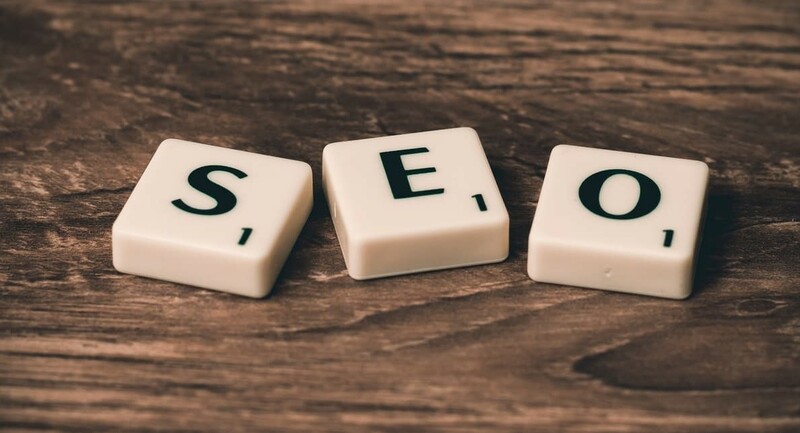 Incorporating SEO into the entire website design process will of course help your SEO but it can also be a great help to your design process itself as well as to your end-users. Digital marketing is constantly shifting, meaning the trends that were popular several years ago may no longer be effective today. Metrics once at the core of a marketer’s strategy may no longer hold the same weight.